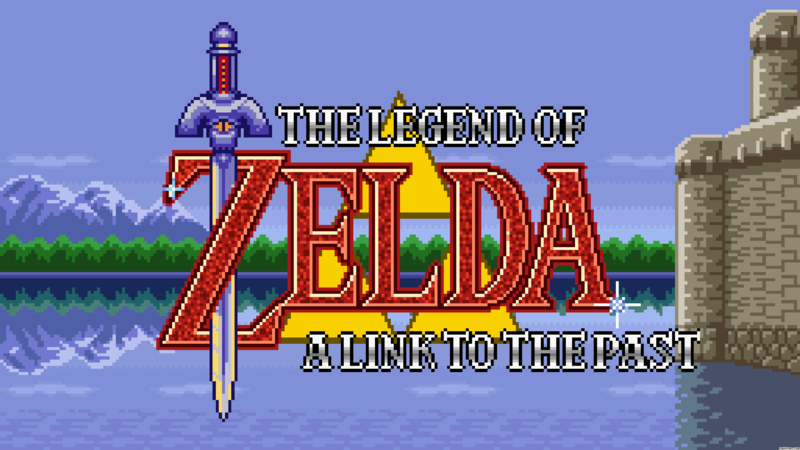 While not the first entry in the series, A Link To The Past took what the first Legend of Zelda title did for the NES, and expanded on it in just about every way possible for the Super Nintendo. Many consider it (AND ITS GOLD CARTRIDGE) to be the greatest Zelda game ever made. When asking for thoughts from the other Idlers on what this game meant to them growing up, I was surprised to find out that most of us discovered this game through visiting neighbors houses and playing with them. Despite being single player game, watching someone play Zelda feels like you’re a part of movie. Few games have captured the cinematic quality of adventure like Zelda has, and A Link To The Past is a shining (GOLLLLDDD) example. The first video game console I ever owned myself was an N64, but prior to owning that, my first real introduction to video games was my neighbor’s SNES. While we played our fair share of Mario Kart and trading lives as Mario and Luigi in Super Mario World, my fondest gaming memories actually stem from A Link To The Past. Even though it was a single-player game, my friend and I didn’t care who played and who didn’t, we were both transfixed by the story that was unfolding in front of us. While one person dashed around the map with the Pegasus Boots, the other was writing down where certain things were we needed to come back and check on later, creating our own personal map. It wasn’t until many years later that I would actually complete game myself. I was on winter break with my family in Tahoe and the weather was particularly nasty outside, leaving us with just about nothing to do. 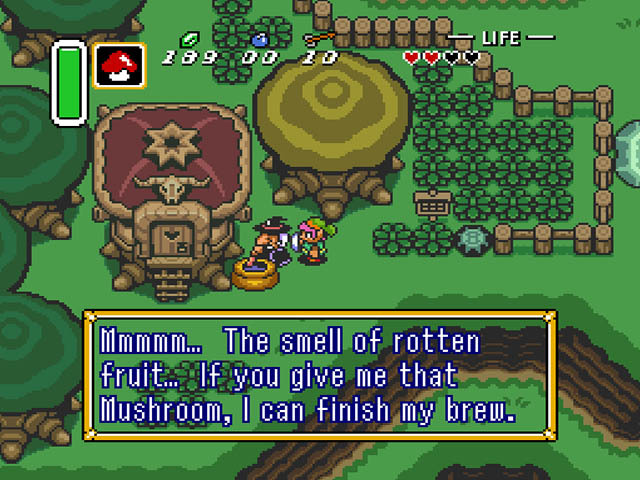 Luckily for me, I had a SNES emulator on my Mac with A Link To The Past loaded up. I had been playing through the game for months, but as I settled in at the library in north shore (because that just seemed like a good place to beat a video game I guess), I knew I had what it took to beat Ganon, and I did. I yelled super loud inside the library, which they did not like. But I did not care. I had reached peak video gaming. I didn’t get to have video games in my house until I was much older so it was a real treat to get go to my neighbors’ house and play them. Usually we played Super Mario World but one day I noticed he had another game that he left untouched. The gold background with a sword and shield made me ask why we never played this game. My friend told me because it was too hard but eventually I persuade him to let us play together and figure it out. 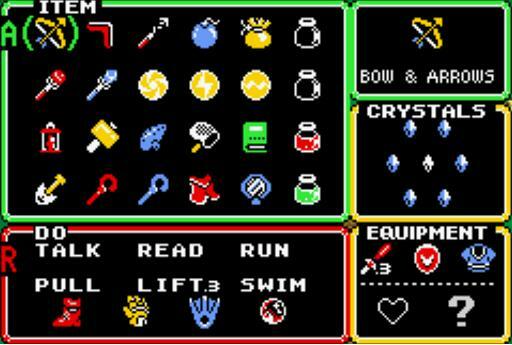 I first played the original Zelda at my neighbor’s house. They were a trio of brothers, classic American stuff, the older one was cool and outgoing, the middle a bit more reserved, and the youngest was always trying to prove himself. The Legend of Zelda became a means of competition between us all. I came in as an outsider, learned the game while they would sleep in, eventually beating it faster than any of them.